Maiko Nagao: What?! Ryan Gosling was seen wearing my Geo Skull T-shirt?! What?! Ryan Gosling was seen wearing my Geo Skull T-shirt?! He he he sorry, Urban Outfitters did a similar stunt and I was in hysterics that I just had to do it too! 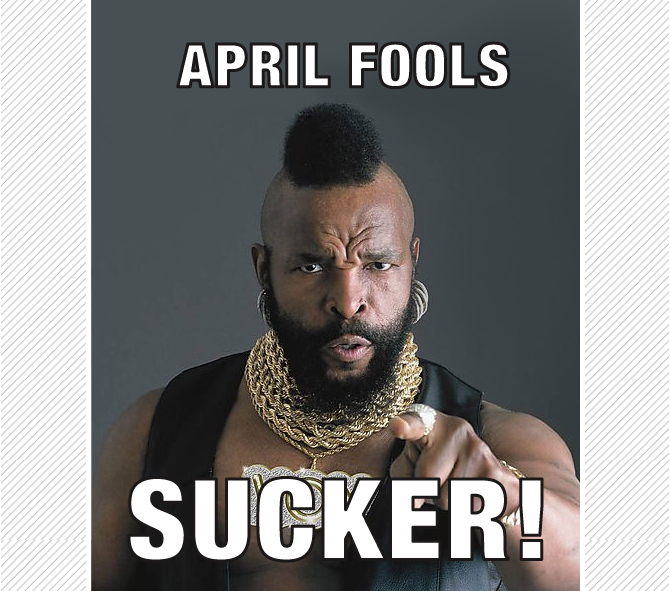 Happy April fools day everyone! Ryan could however, purchase my T's here! What kind of crazy stunts did you pull today?